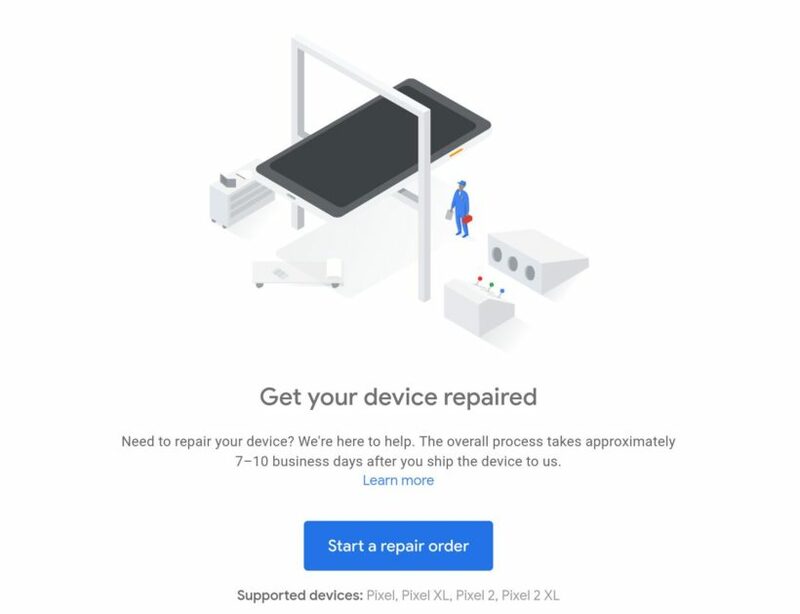 Google has finally launched a service that lets you send your device for a repair by Google itself. The service is open for customers in the US for now. Google has had mail-in repair from the past couple of years but it has now extended it to its new Repair Center. And, yes all that via mail. Here’s how it works; Go to the online portal, submit a ticket providing your device’s IMEI number, mail the device to Google and you’re good. You can choose between the queries set up by the Virtual Repair Center. You will also be able to view the estimated price for your repair. The service is available for Pixel, Pixel XL, Pixel 2, Pixel 2 XL. Previously whenever you had to get your Pixel fixed, you were directed to a uBreakiFix or Puls. 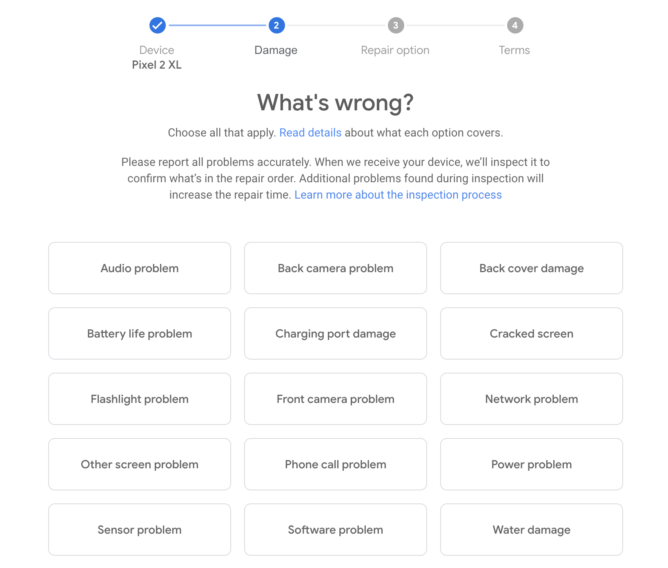 This new ‘Virtual Repair Center’ will let your device to be fixed by Google itself. If your device is still under warranty, you can get a free repair considering the nature of the damage. Note that there is a difference between Google Store repair and Google Support repair. Google Support repairs deal with the phones that are still under the warranty whereas Google Store repair deals with the phones out of warranty (you pay for the repair). People have been waiting for a direct support form Google for its phones from quite a long time. It is one of the reasons why people are skeptical about buying Pixel phones in the first place. Given that an iPhone offers support through Apple stores, people would definitely go for it. Google is planning on introducing the service in other regions but for now, it is only the customers based in the US that can benefit from it.